We are Colorado’s premier Lead-Based Paint inspection firm, serving the entire state of Colorado since 2009. Lead Safe Testing, LLC was founded in 2009 to assist contractors in compliance with the EPA’s Renovating, Remodeling, and Painting Rules established in 2008. Our inspectors are all EPA, HUD, and Colorado licensed. We utilize only the latest in XRF technology for our inspections and strive to stay at the forefront of the emerging lead paint inspection industry. This technology allows us to perform the inspections without causing any damage to the structure and to perform them quickly and efficiently. 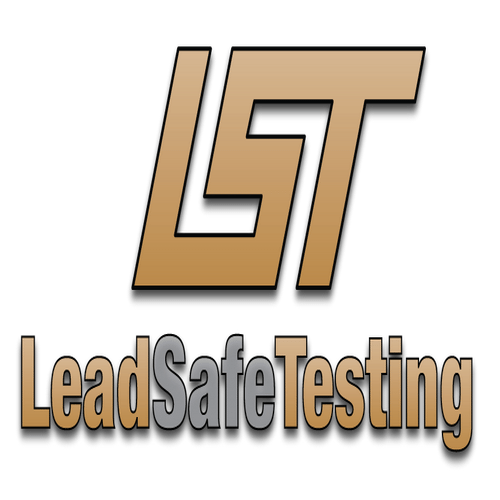 Lead Safe Testing is locally owned and operated and we are fully licensed and insured.